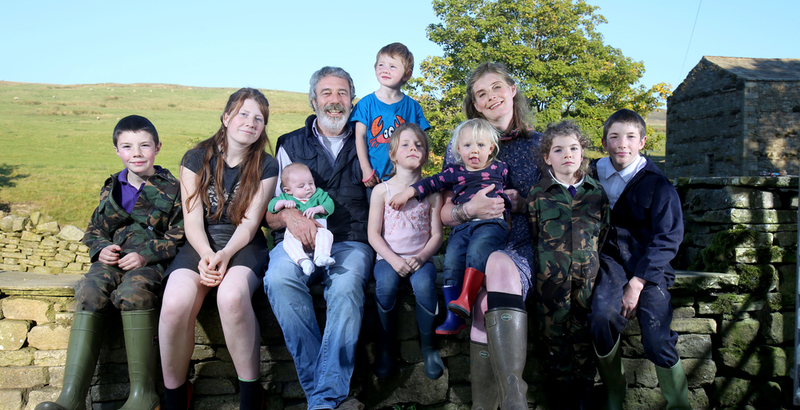  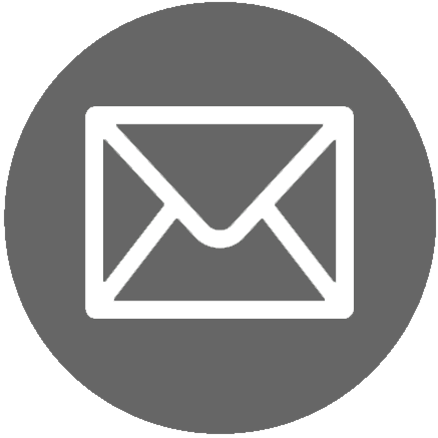 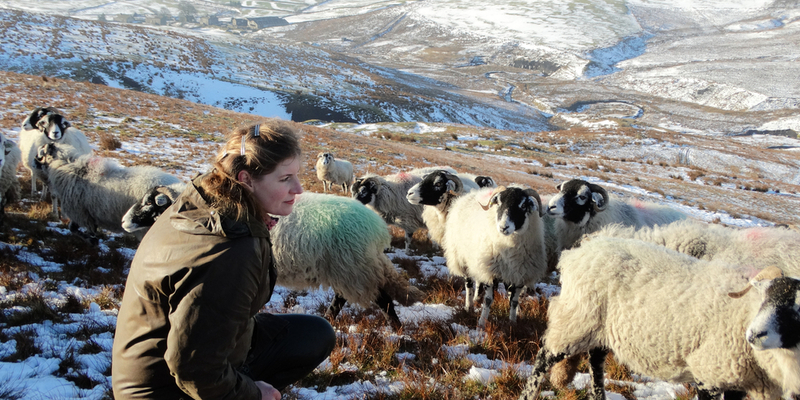 Shepherdess, hill farmer, writer, photographer, public speaker and mother of 9 – Amanda lives a busy and rewarding life with her husband Clive and their family at Ravenseat in Swaledale, one of the highest, remotest hill farms in England. 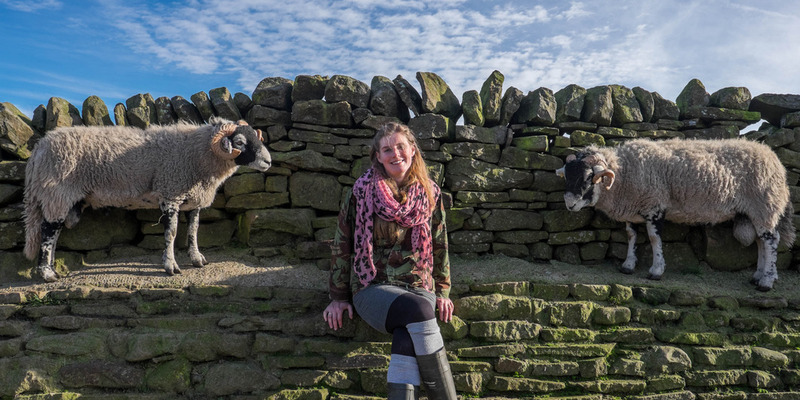 After being featured in the popular ITV Series The Dales, Amanda began documenting the fascinating story of her farming life, before publishing two bestselling books The Yorkshire Shepherdess in 2014, and A Year in the Life of The Yorkshire Shepherdess in 2016. 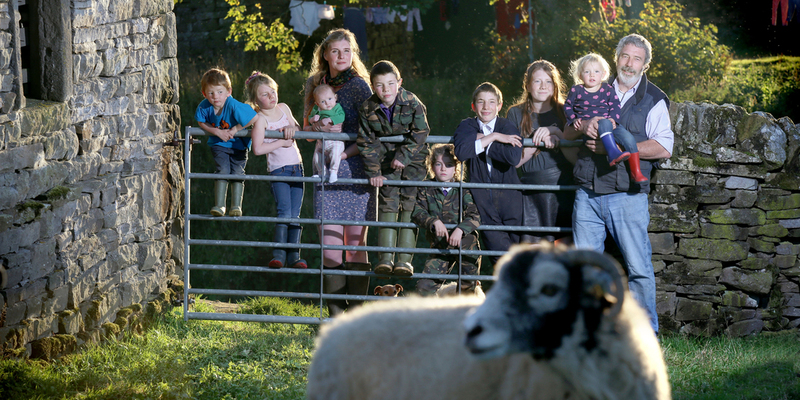 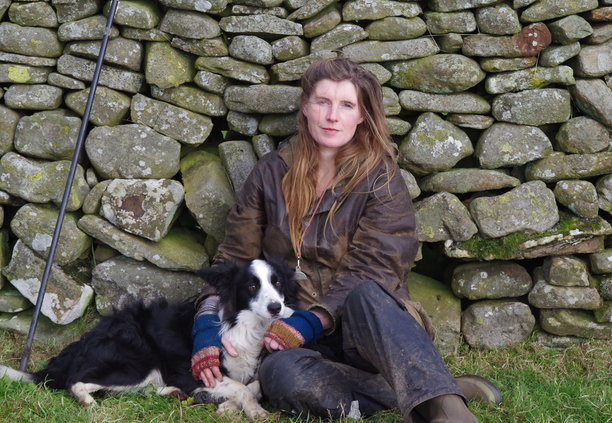 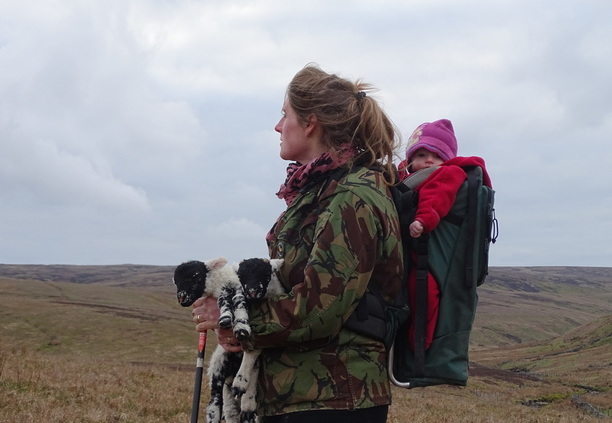 A Year in the Life of The Yorkshire Shepherdess.